Barbour Neuston Twill Chino Black | END. 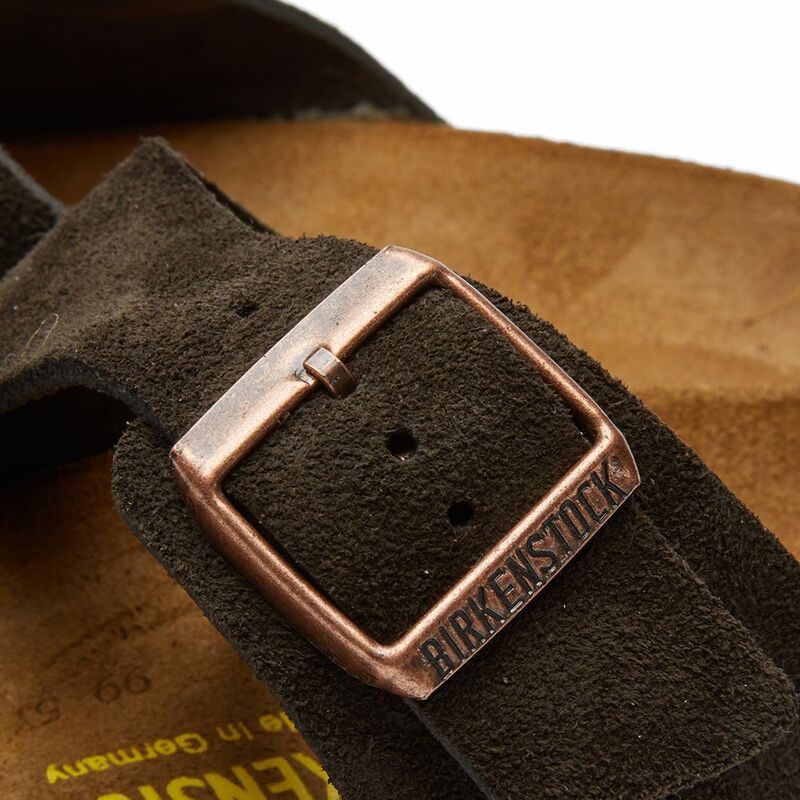 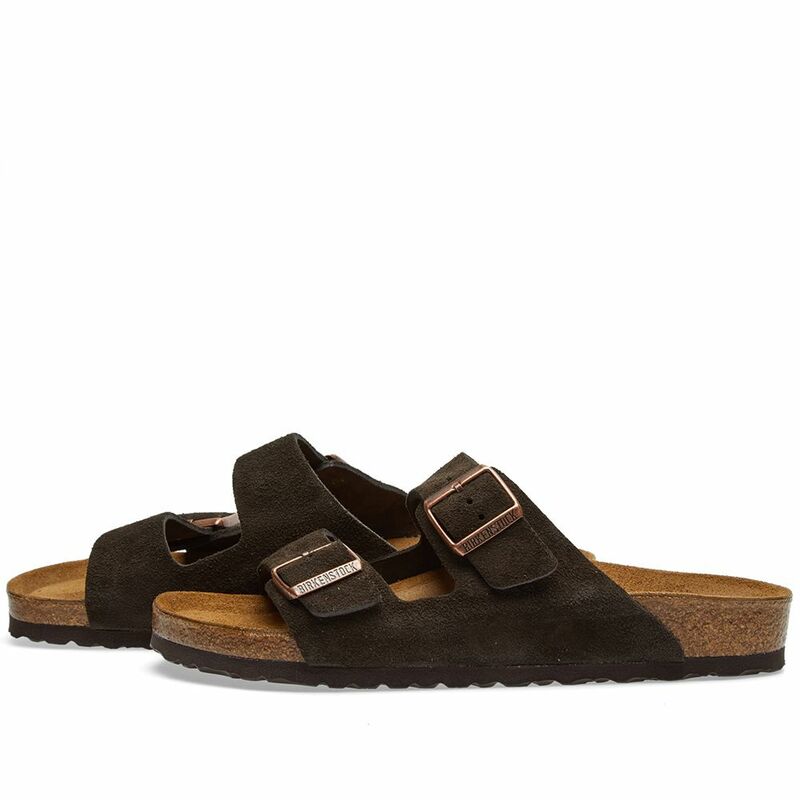 These days however, Birkenstock have become something of a cult brand, using nature to create footwear that enhances the foot's natural function whilst making sandals in the most environmentally friendly way possible. 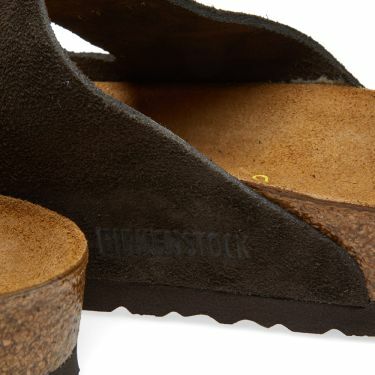 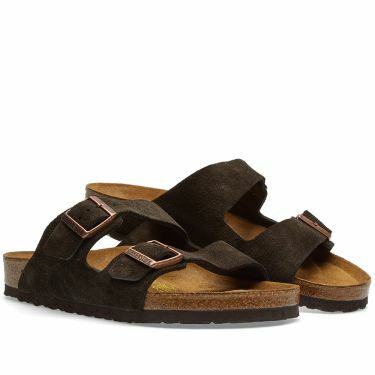 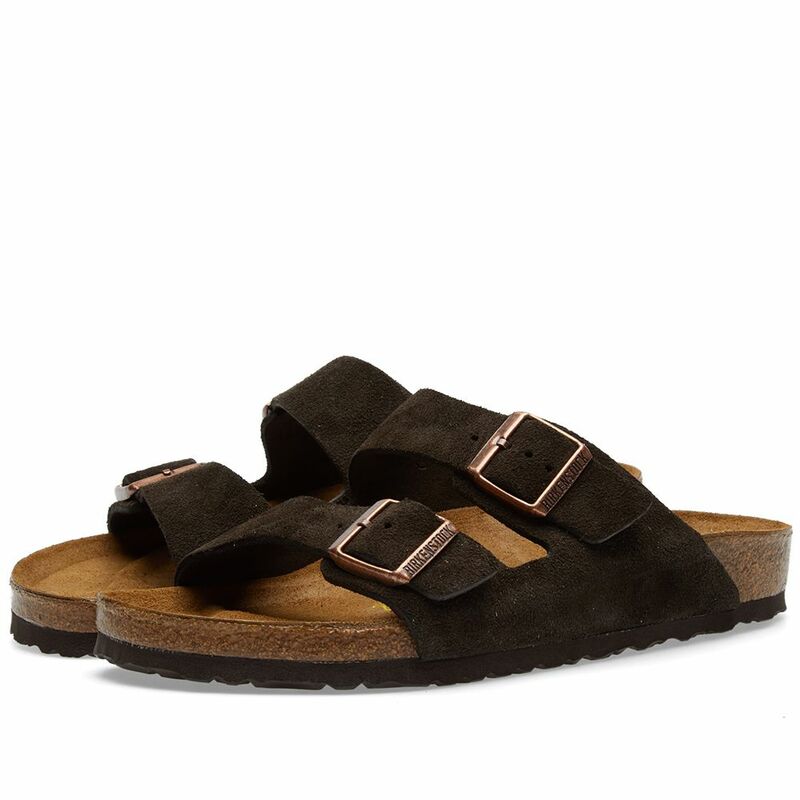 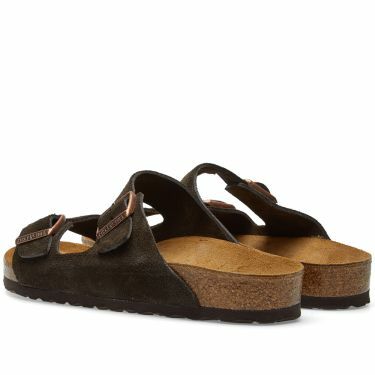 The Arizona is the most classic Birkenstock style, having been around almost 40 years itself, it is as popular now as ever, cementing its reputation as a timeless piece with functionality and maximum comfort. 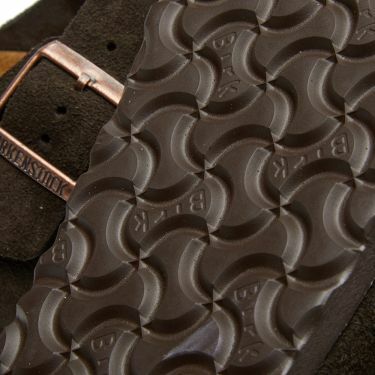 These sandal-shoe hybrids feature two fully adjustable suede straps with galvanised buckle closure, cork footbed with textured grip and shock absorbing EVA sole.